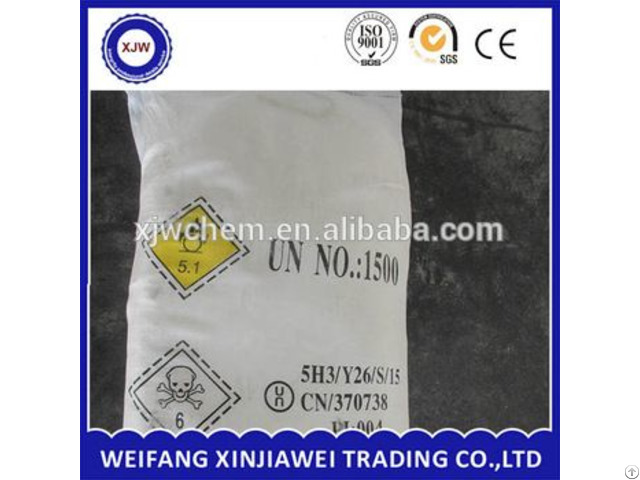 Colorless hexagonal crystal, density 2.257, melting point 307℃, easily dissolved in water and liquid-ammonia, micro-dissolved in alcohol, glycerine , easily deliquescent. 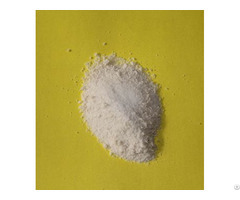 Decomposition temperature 380℃ and decomposed quickly when heated to 529℃. 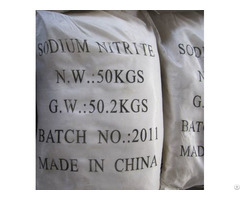 Sodium nitrate is Oxidant, can cause fire or explosion when mixed with orgnic compound-- sulphur, sodium sulfite etc.